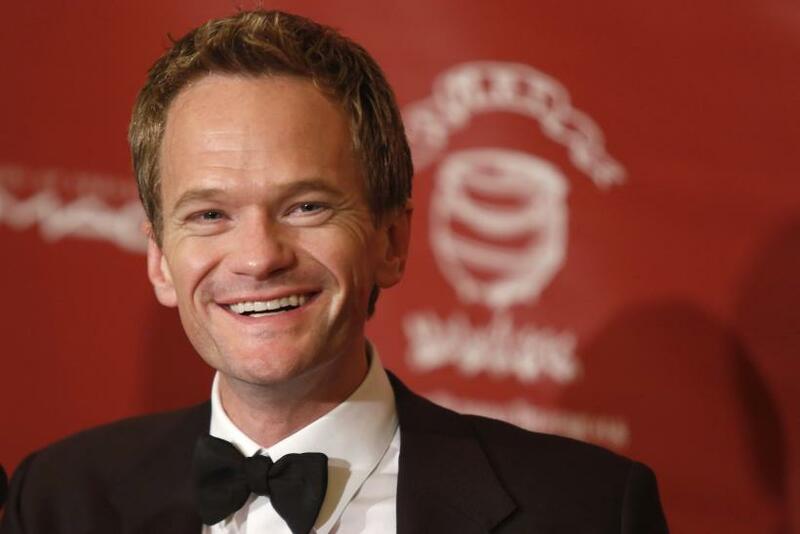 Neil Patrick Harris, who recently wrapped his legendary role as Barney Stinson on CBS’ hit “How I Met Your Mother,” stripped down posing naked on Rolling Stone’s cover for its latest issue, with just a bow tie and a top hat covering his privates. Harris talked about coming out as gay in his recent interview for the magazine’s May issue. He spoke about his sexual orientation, saying that revealing the truth about himself has always propelled his career rather than destroyed it. "Once all the cards were on the table, I got more opportunities than ever," Harris reportedly said. "Some actors don't get hired because you can't look into their soul and see what they're like, because they're kept guarded." The actor, who is currently playing a transsexual German glam rocker in Broadway's "Hedwig and the Angry Inch," spoke about his image as an actor, saying: "I have always been highly aware of how I was presenting myself. Which, now that I'm playing overtly feminine and loving it, is kind of a stupid concern." Harris’ fiancé, David Burtka, reportedly spoke about Harris' character as a transsexual, saying: “I didn't think he could pull off the femininity of [the role]." "This is such a stretch for him. In his day-to-day, he's not a very feminine guy," Burtka added. Harris also said in the interview: “I don't think doing it in an exploitative way makes sense.” He added: "I just feel like that whole world is very personal. I think it's not a good idea. ... Here's a good analogy -- if you're going to jump into the pool and you're not sure how to swim, it's probably not so effective to just push someone into the pool. ... It's probably not the best way." Harris and Burtka were most recently seen attending the 2014 Met Gala. Emmys Drew More Viewers Than In Previous Years But Was It A Hit?